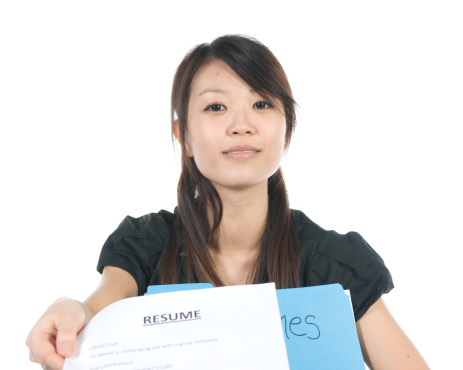 Job hunting and need a contemporary resume to get a potential employer's attention? Let Copyworks help! Regardless of whether you are refreshing your existing resume or creating one for the first time, Copyworks' designers will guide you through the process. They keep up to date on the latest trends and can give you that extra edge you need in today's competitive job market.